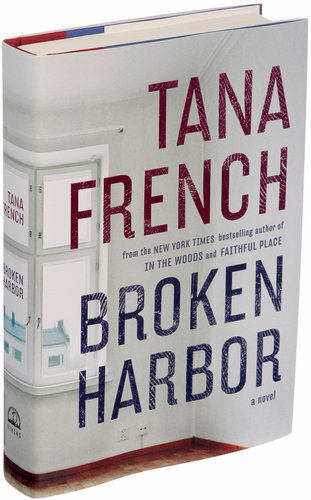 In this latest installment of Tana French’s Dublin Murder Squad series, Detective Mick “Scorcher” Kennedy takes center stage as he investigates the horrifying attack on a seemingly idyllic suburban family, leaving the father and two young children dead and the mother in critical condition after being stabbed repeatedly. Who would commit such a heinous crime, and why? And why was the family’s internet history wiped from their computer around the time of the murders? Why are there strange holes scattered in the walls of their otherwise pristinely-kept home? And what’s with all the baby monitors and the deadly animal trap? That said, it’s worth the read – just not her best work. I do hope that Ms. French’s next book puts Det. Richie Curran – Mick’s rookie partner in this story – at center stage. Can’t wait to get my hands on it. Jealous that you’ve already gotten to read it. Love how you write and look forward to each of your reviews. I am hoping you will think of writing something yourself. 🙂 Another fantastic review!